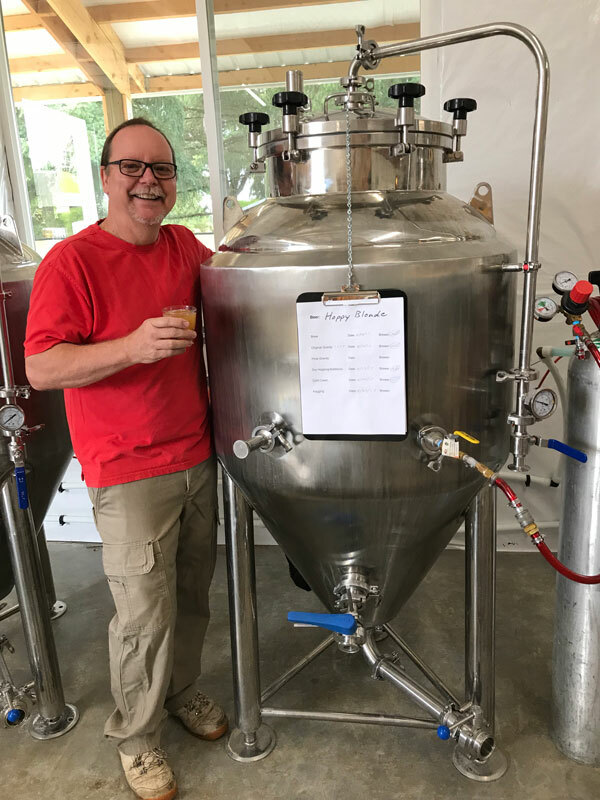 Boring Brewing | Micro Brewery in Sandy OR - Check out our new home! The only Boring thing about this beer is where it’s made! Now in our new home in Sandy on the way to Mt Hood, Boring Brewing is a nano brewery in Sandy OR focusing on small batch hand crafted beer. We celebrate our passion for the craft in each unique recipe and are always experimenting for the next delicious pint. Stop by to enjoy a pint while watching the game or watching us brew our next batch. We fill growlers, crowlers, and kegs to go. Have a question? Ready to host an event? Give us a Call! We’ll honor all Groupons through 2020. Did you buy a Groupon before we made our move? Don’t fret – we’ll honor even expired Groupons through 2020. Want Our Beer at Your Pub?